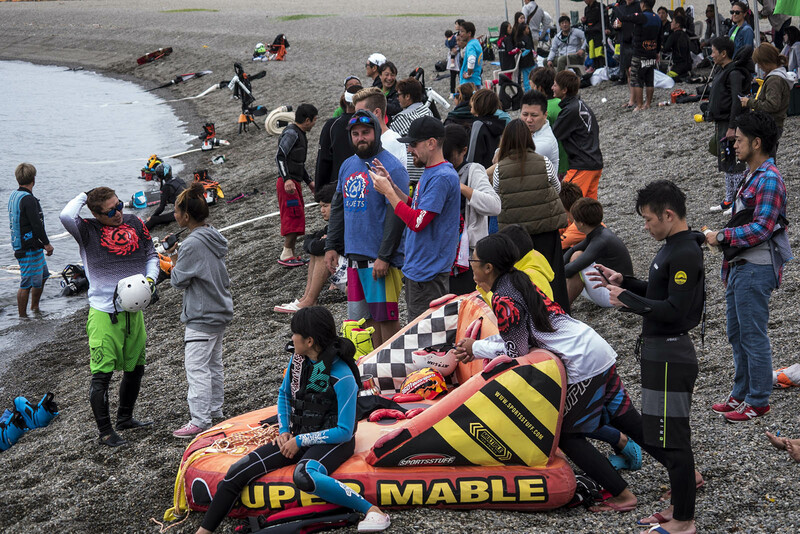 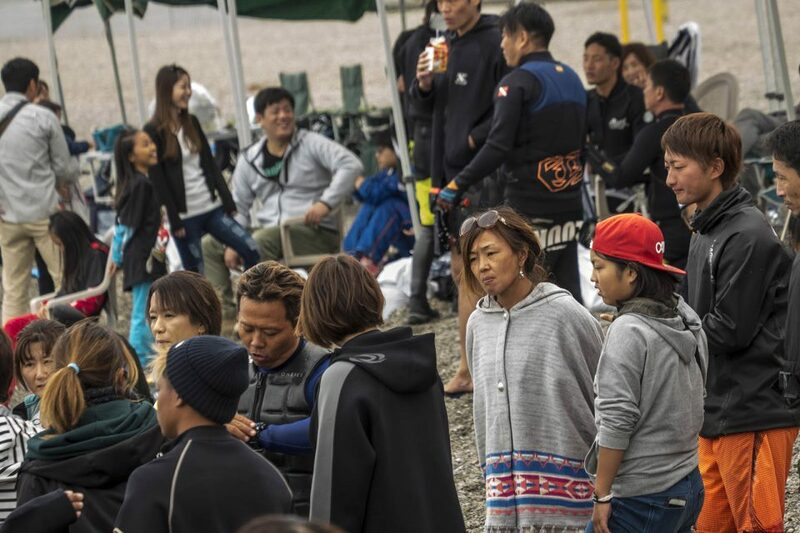 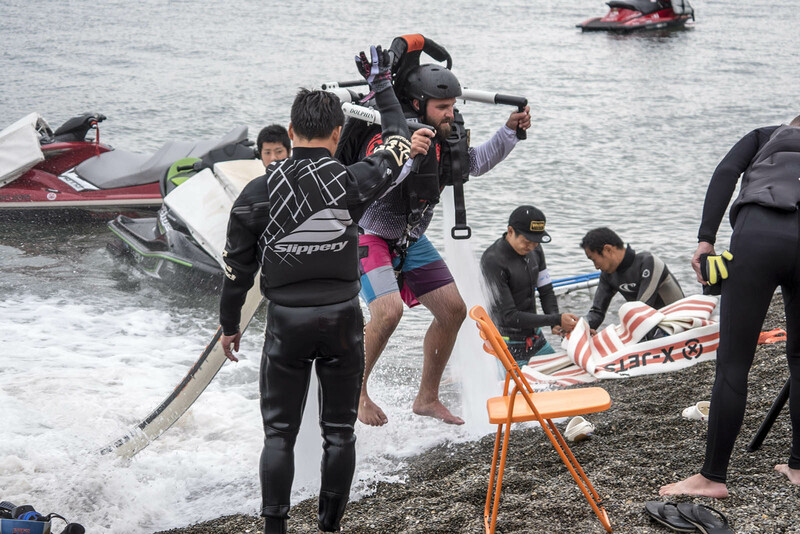 Nishikinohama Park in Osaka Japan was the place to be on the weekend of October 22-23, 2016 as the JABA held it’s year end event for hydroflight in Japan. 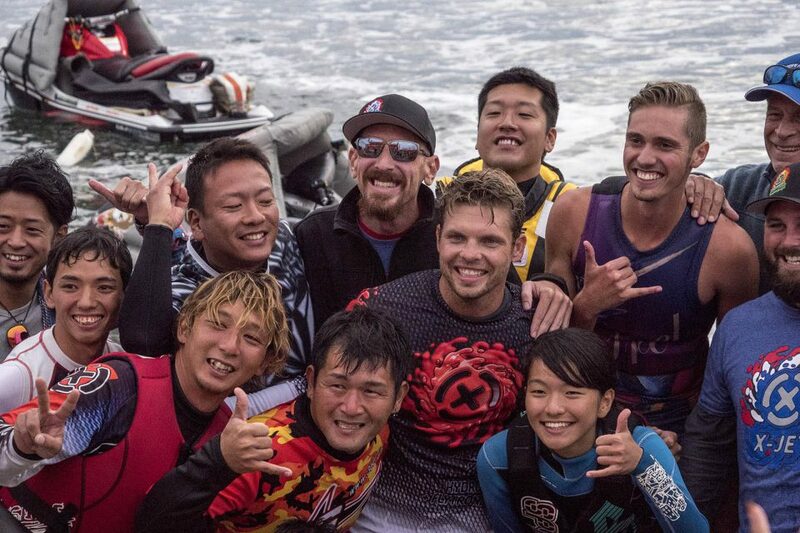 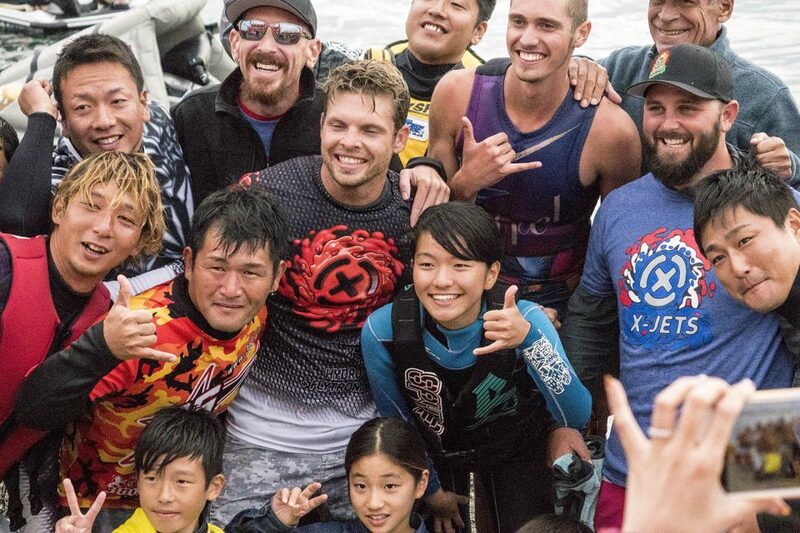 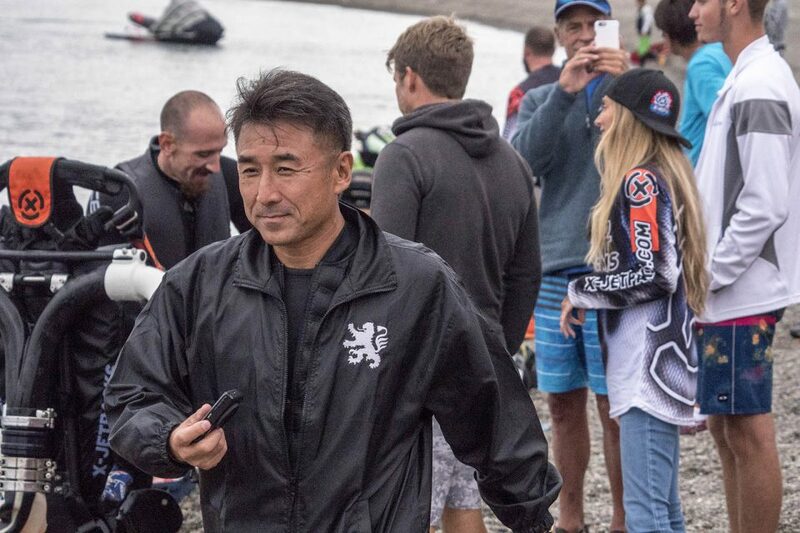 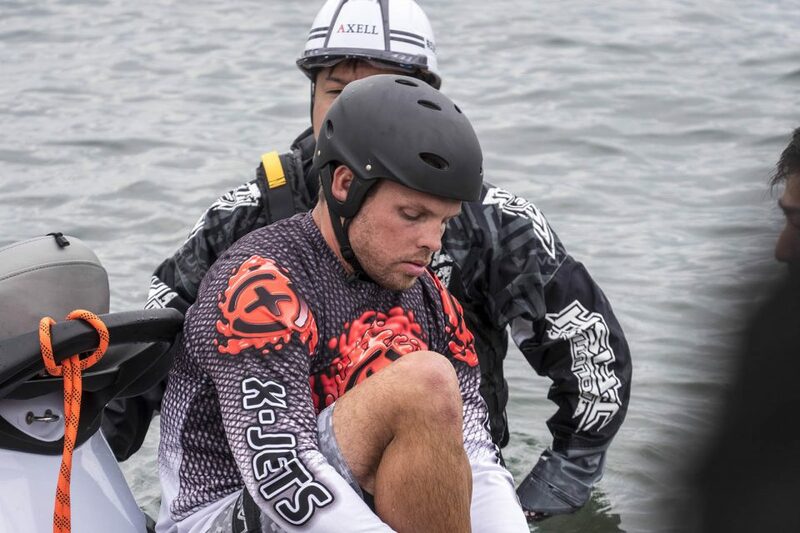 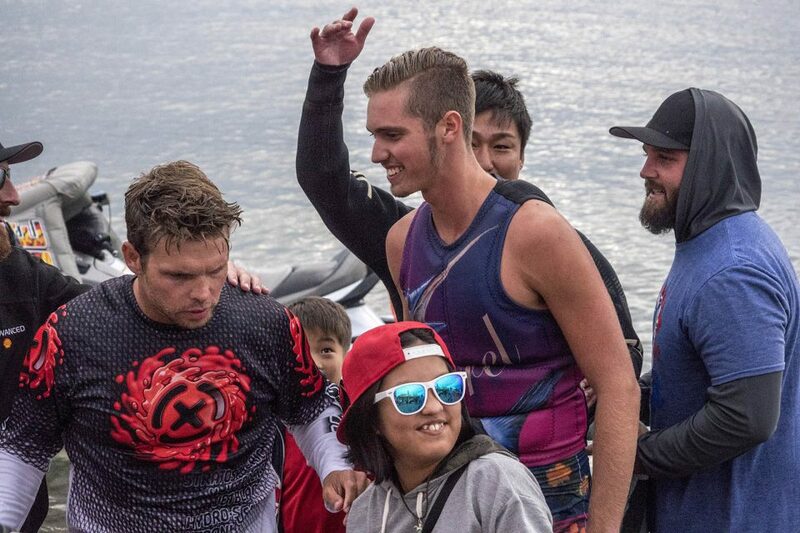 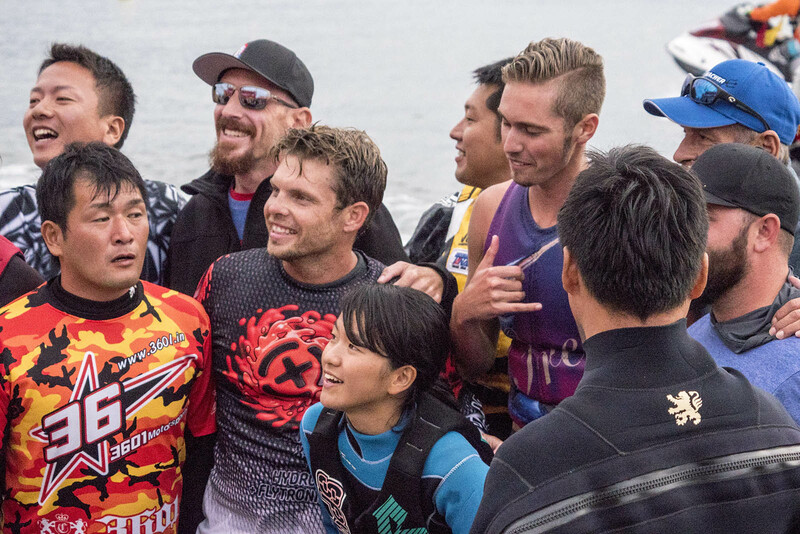 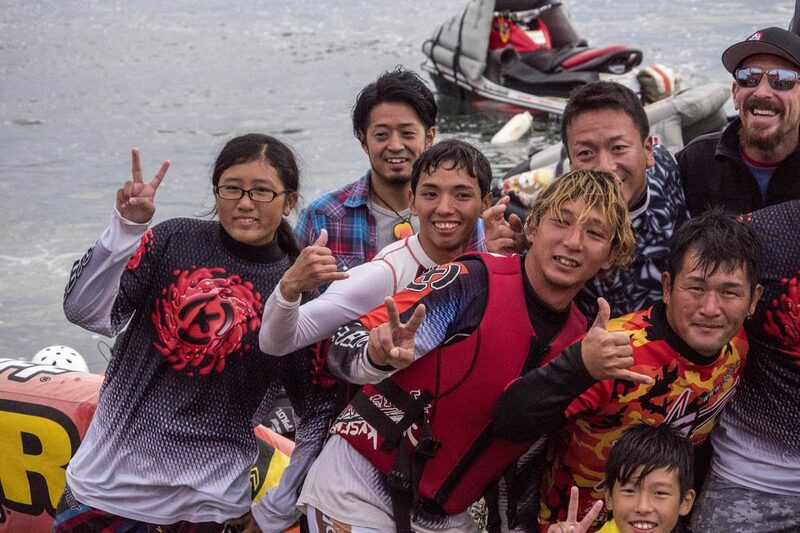 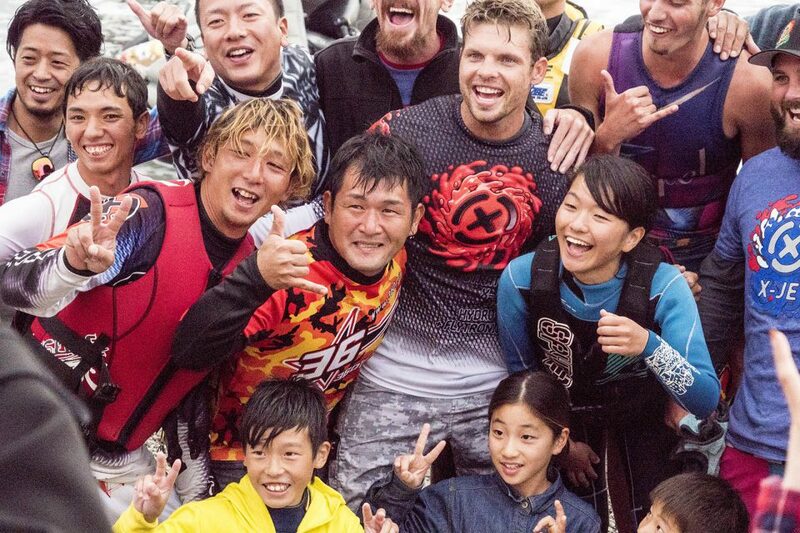 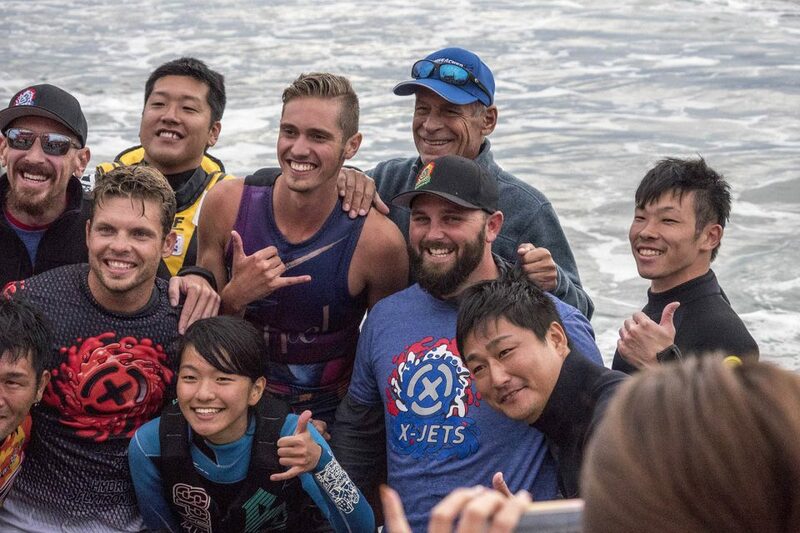 The JABA Japan Aqua Board Association’s mission is to build the sport of hydroflight in Japan and encourage competition. 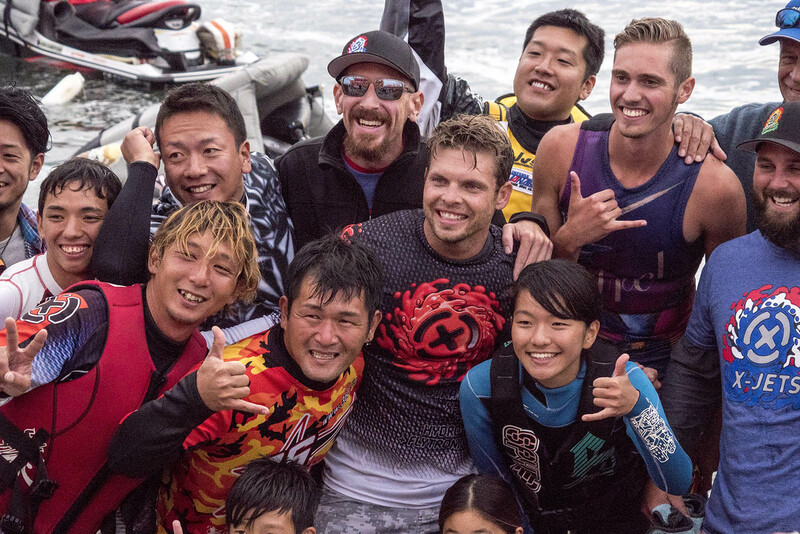 They have put on competitions throughout the summer and for the final, decided to open the field up to riders from other countries. 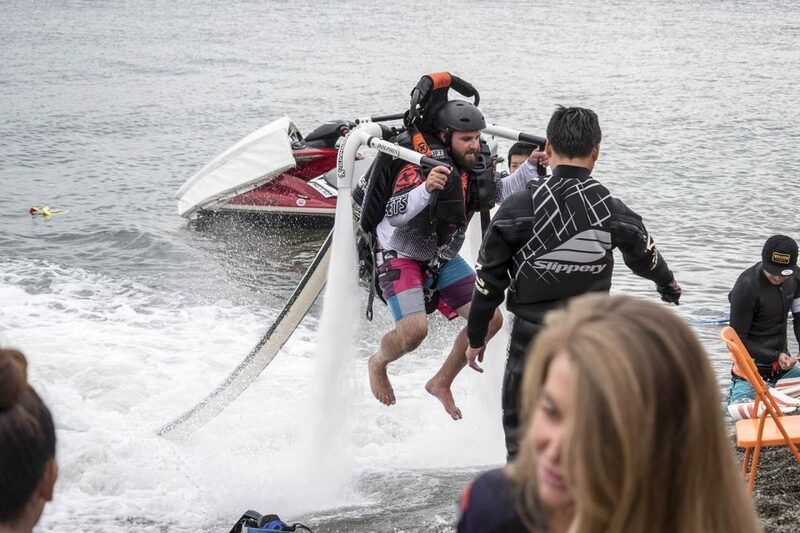 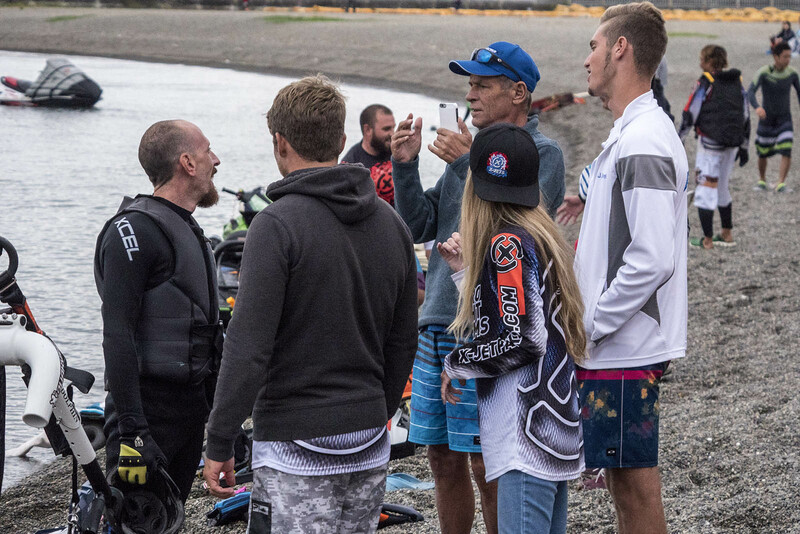 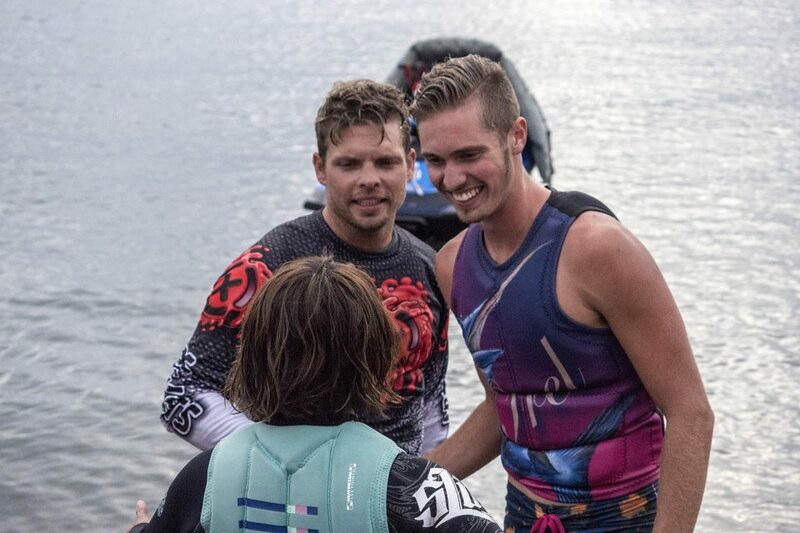 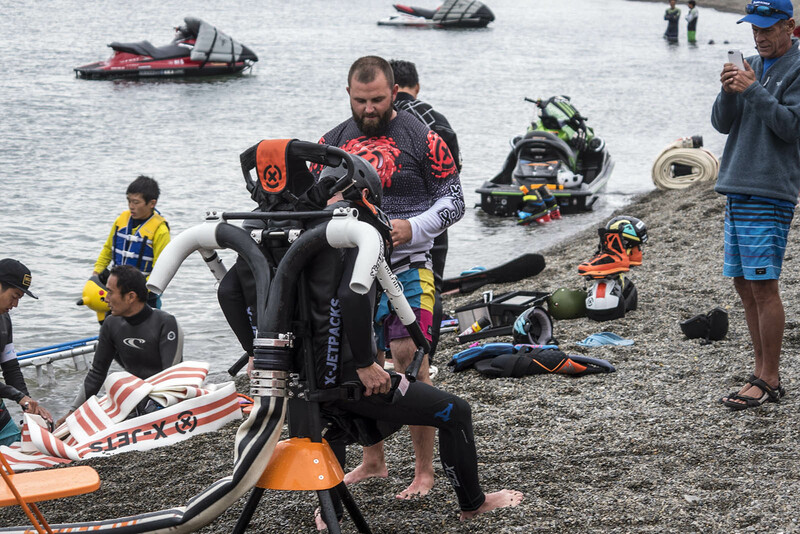 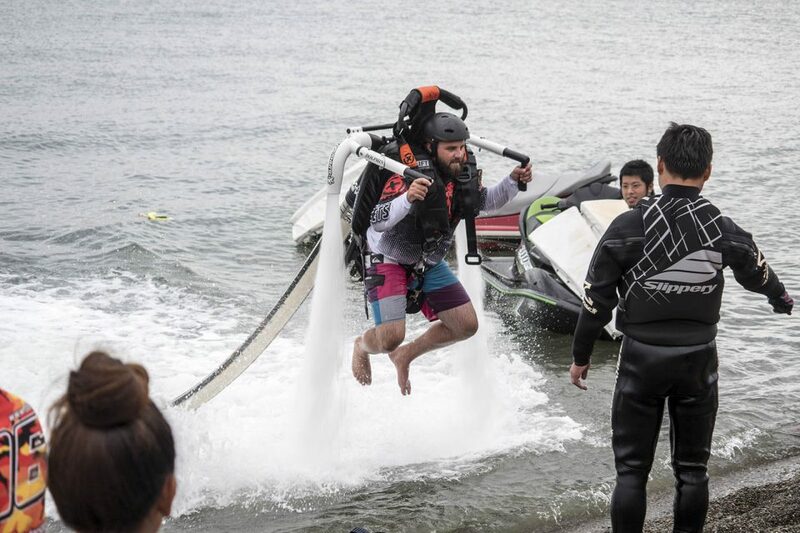 Scott Geltman, Ben Merrell, Jake Orel and Mike Traster made the trip from the USA to participate in the Jetpack and Jetboard divisions.